Getting children outdoors is not only a great way to connect with nature and the environment but it is an amazing teacher too! 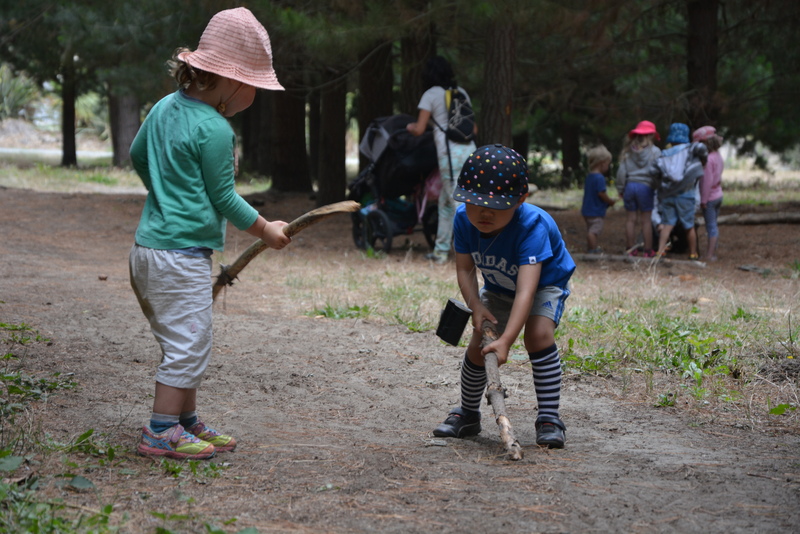 It’s a perfect place for exploration, imagination, physical play and it is a great confidence builder encouraging resourcefulness and a love for nature and the world around them. 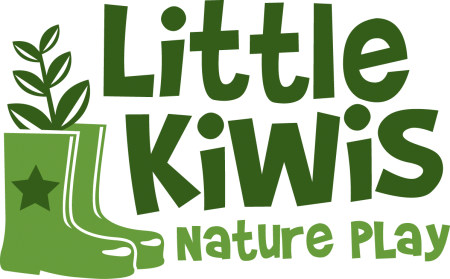 We can help you to offer something special to your tamariki that will support their learning and discovery journey at your ECE centre. There is a growing body of research suggesting that getting children to spend more time in nature creates happier, calmer, healthier and smarter children. We want to help you achieve it! I am often told that there is so much paperwork to set up a regular off-site programme or that it’s just too hard. It won’t be shortly! Sign up to our newsletter to keep updated with our progress.